Wondering how to get started with Facebook ads, or how you might avoid disappointment and losing money on ads that don’t convert? Here are 5 resources to help you. If you’re like most small business owners that I’ve spoken to in recent months, you might have tried Facebook ads but found it disappointing and a “waste of time and money”. Facebook ads can work, but you need a proper FB ads strategy (most entrepreneurs don’t even have a proper content marketing strategy). So let me share with you a few resources that can help you get your head around how best to use FB ads. Let’s do this! Whilst there’s no hard and fast rule, in this interview with Steph Crowder on Courage and Clarity podcast (one of my fave podcasts right now, and a great example of how you might structure your own podcasts) facebook ads expert Claire Pelletreau gives a breakdown on how she would spend $40 a month on facebook ads. $2 / week: promote 1 blog post to people who have visited her site or who are already on her list (warm traffic). Even though they’re already familiar with her she wants to get in front of those people often to keep top of mind in the event they need her services. $6 / week: promote the same blog post to a targeted cold audience. These are people who have never seen Claire’s content before. Repeat this strategy for 4 weeks with a different blog post each week. This is a great way to test your content to see what type of content works best. So that’s $8 x 4 weeks (1 blog post per week) = $32. $8 remaining: run a 2-3 day campaign to retarget people who have been to her site and drive them to an opt-in to build her list. These are for people who have visited her site before but did not sign up for the email list for whatever reason. Claire suggests that the key here is to see Facebook ads as an investment to learn more about your audience, and clarify who they actually are and what type of content works best for them. I completely agree with this. Your goal should not be to drive a cold audience to buy something from you with just one click. That’s like asking someone to marry you on the first date – it rarely works! This podcast is definitely worth a listen, and you could always scale up (just keep the ratios the same). In this 57-page ebook, Claire Pelletreau walks you through the 3 goals all Facebook ads are designed to help you achieve, and how to create the different audiences you’ll want to use for each one. This is hundreds of dollars worth of value in a $54 e-book. Definitely worth the investment. Note: I don’t get any commissions or anything for recommending Claire’s e-book. I’ve bought the e-book myself and am currently going through it as I’m looking to improve my own campaigns, and campaigns for my clients. What I’ve seen from it so far is on the money. The team at Digital Marketer are widely recognised as accomplished online marketers, and they’ve got the client list and case studies to prove it. One of the (false) assumptions that ends up costing a lot of business owners and entrepreneurs potential clients is that every prospect (or lead) is ready to buy when they come across your marketing/website/blog. Truth be told, only a small percentage of your visitors to your site are actually interested in buying (ie. they’re “hot” leads). The remaining large percentage of your visitors are either warm (actively researching for a solution for a known problem) or cold (just curious or not sure that they even have a problem yet). They’re also at different awareness and desire levels of their Customer Journey. When you have people that are already solution aware, your job’s kind of easy. It’s just convincing them that your solution to the problem is the best. It’s kind of like bidding on different keywords and ad words that you know are really deep down into your Customer Journey. The hardest part is reaching people that are totally unaware, people that are unaware of the problem and problem desirer aware. Those are the two hardest campaigns to run are the first two steps. So the great thing about this particular podcast episode is that the Perpetual Traffic team provide a 5-step framework that will give you the most upside potential with every new campaign you launch and help you generate more customers. Furthermore, once you understand this concept, you can use it in any market with any platform (doesn’t have to be Facebook). 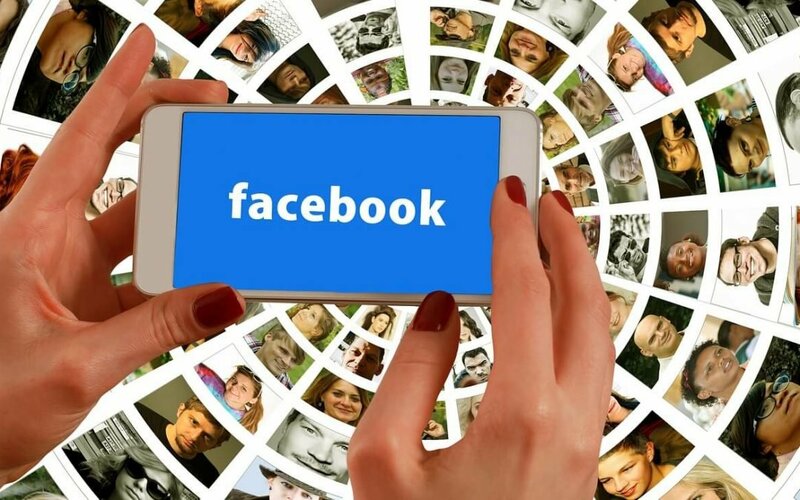 Facebook Ads expert, and all round good guy and family man, Phil Mcgregor shared some great tips on training Facebook to find your perfect buyer. I recently interviewed Phil for my upcoming book, and Phil said something that has always stuck with me – most business owners have no clue who their target audience is. Who they think or assume it is can be quickly proven true or false with a Facebook ads campaign. Facebook knows everything. Everything about you. Everything about me. Everything. To most people that can seem very big brotherish, but to a clever business person it represents a massive opportunity to reach really specific people. I want you to imagine you are delivering leaflets around the neighbourhood and the letter box would only open if the people of the house had the potential to be your client. But for that magic to occur, the letterbox would have to be programmed to know what to accept. This is the super power that is Facebook. You just have to train it. Read “How to train facebook to find your perfect buyer” now. My mentor Taki Moore has been using FB ads for a while now to build his audience, get people to his live events, and sell thousands of dollars worth of training courses. When I went through Taki’s Launchpad training last year, I discovered the genius behind Taki’s successful ads was former pastor turned FB Ad strategist Nicholas Kusmich. Nicholas has put together a free template – The Perfect Ad Template and The Anatomy Of The Perfect Ad. He also shares his proprietary 10-phase Ad Formula that has generated hundreds of millions of clicks, millions of leads, and tens of millions of dollars for Nicholas and clients. Grab the template for free here. 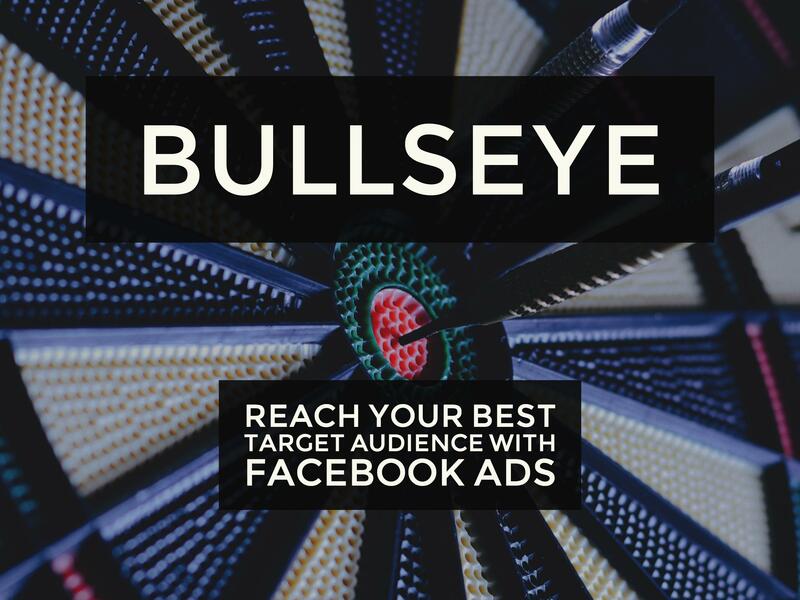 Facebook ads can be a really cost-effective way for building an audience, getting your business in front of new and existing clients, and generating leads and sales. However, you need to follow a proven strategy and stop guessing! Oh and please do everyone a favour and avoid being a dodgy marketer, cool? So go ahead and check out one or more of the above resources, and then EXECUTE what you learn and report back to me with your results. If you have any questions at all please share below, or join my free private FB community (where we have our own FB expert who can answer your questions). Know someone who is struggling with Facebook ads or who might want to learn how to use them to effectively grow their business? Please share this resource with them. i really liked resource four training FB to find my buyer. Yeah, we assume too much about our potential buyers. Why not let FB tell us who REALLY wants what we’ve got to offer, and help us tweak our offers to match what buyers who are coming to us? Awesome post! I’m in the process of working with Facebook ads for my blog. I really like the first resource. Being able to see results from $40 per month is crazy. I’m going to try something similar and see what kind of results I get. Thanks for sharing! Glad you found it helpful Scott. Keep me posted on your fb ads testing and how you go with it!